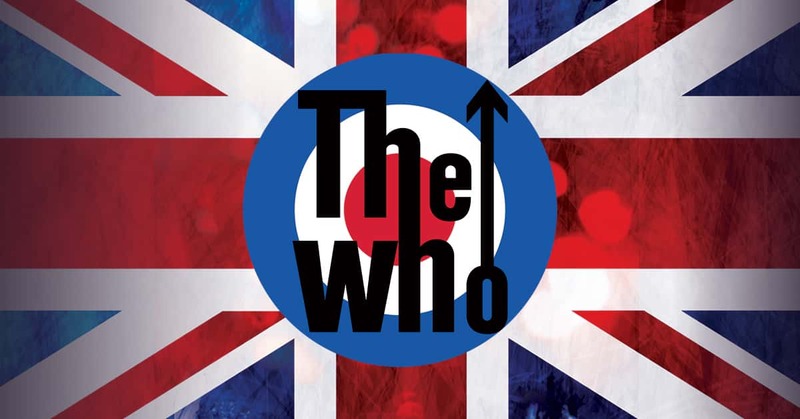 The Who is bringing their Moving On! Tour to Citizens Bank Park on Saturday May 25th and ZXL has your chance to WIN! Click Here to register or head to ticketmaster.com to purchase your tix NOW!